This page describes how you can find, download, or print your Virtual Membership card. 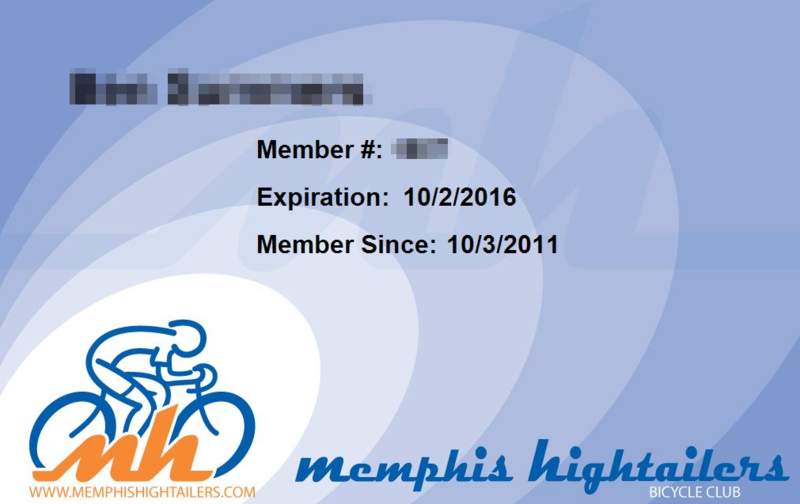 You can use this at local supporting retailers to claim your Hightailers discount on merchandise. Make sure you're logged in to your account. Click or tap your name at the top of the page. 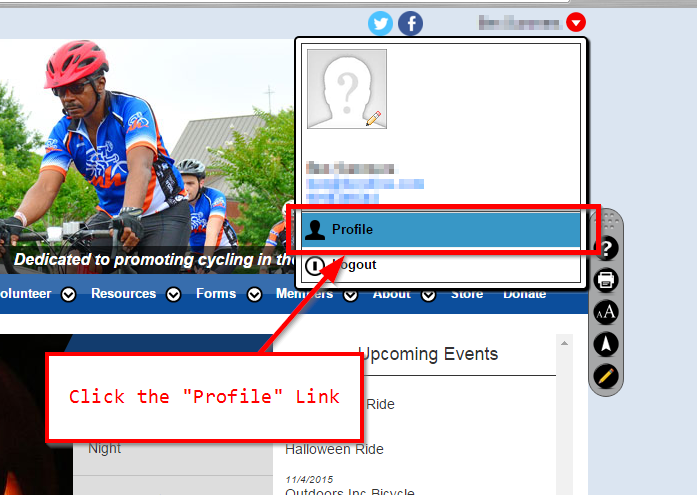 This will reveal a dropdown menu, from which you can select a "Profile" link. Pick that. This will bring you to your own personal profile page. In the first section of the page, there is a link to download your Virtual Membership card. Pick that. In the "Downloads" section or download bar of your browser, you should see a new file in the list there named mhbc_card.jpg. You can print out a hard copy and take it with you, or you can put the image on your phone's camera roll and just keep a soft copy.